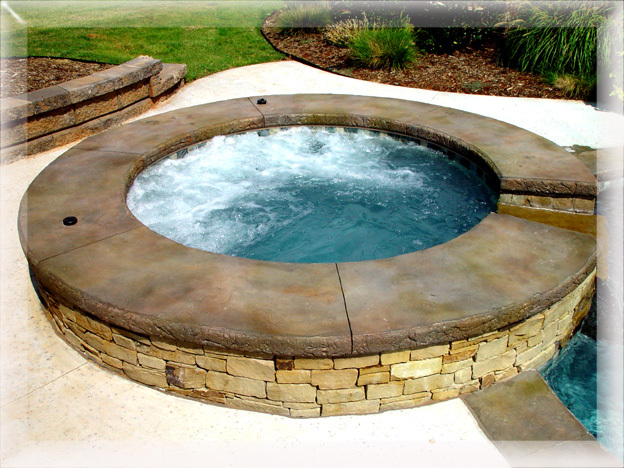 Faux-Stone is a start up company from Sweetwater Pools inc. It's conception in early 1999. 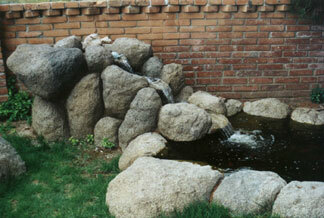 Company purpose is to fill a void in the artificial rock manufacturing industry. 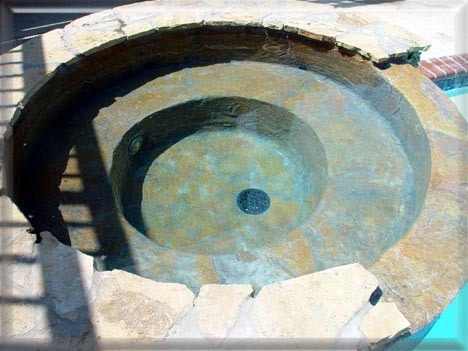 Faux-Stone is cast in place or made from molds captured from nature. 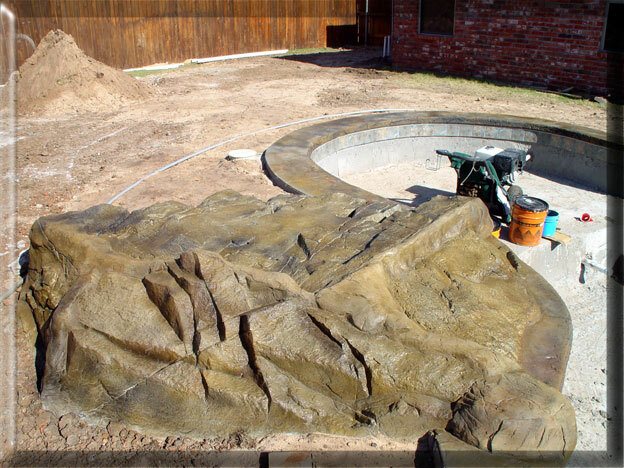 Faux-Stone is designed to resemble natural stone or rock, but without the maintenance. 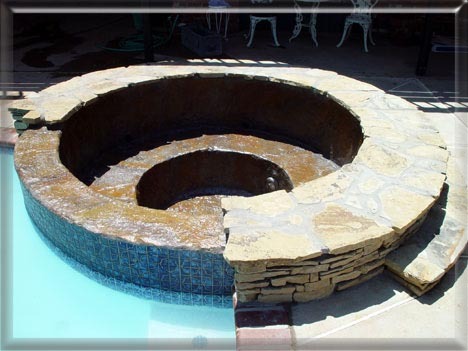 Faux-Stone comes to it's own were real stone is not feasibly, due to location or application. 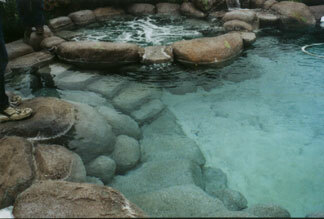 False or Faux-Stone is thought to originate (in this country) from Hollywood. It's uses have been seen in countless movies and television shows. Also appearing on a larger scale in Zoos, Botanical Gardens and Theme parks. Faux-Stone uses are limited only by your imagination. Some uses include. Movie sets and stage production, Interior and exterior application, Zoos, Theme parks and Botanical Gardens. provide unlimited diversity in color and form. throughout with alkali-resistant glass fibers. Panels weight from 8 to 12 pounds per square foot. Economical, easy and quick to install, fire resistant and energy efficient. closely with designers, owners and contractors to develop the most cost effective approach. GFRC panels are an excellent choice for very decorative and intricate shapes and applications. 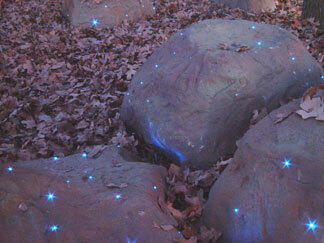 it is a copy of nature, without using natural resources. G.F.R.C. rock panels offering the most realistic look. Any shape can be obtained due to the properties of concrete. 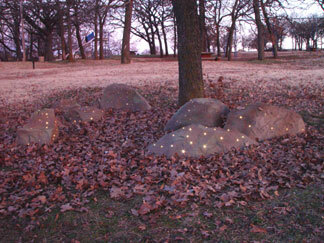 Most small installations can be completed in two to seven days. Faux-Stone can be applied over any solid surface or metal lath. Faux-Stone is impervious to rain, hail and freezing weather. 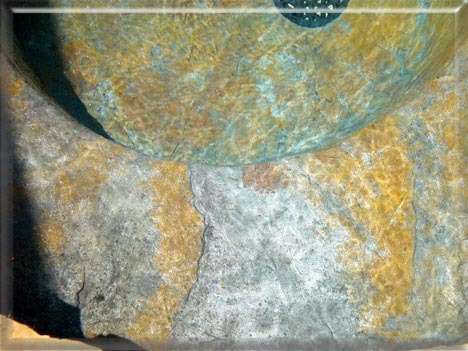 Faux-Stone weighs much less than natural stone and rock. 8031 North Wilshire Court suite A. 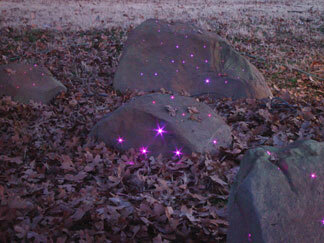 Below is a sample of "Twilight Stones"